Separate hair into four equal sections. 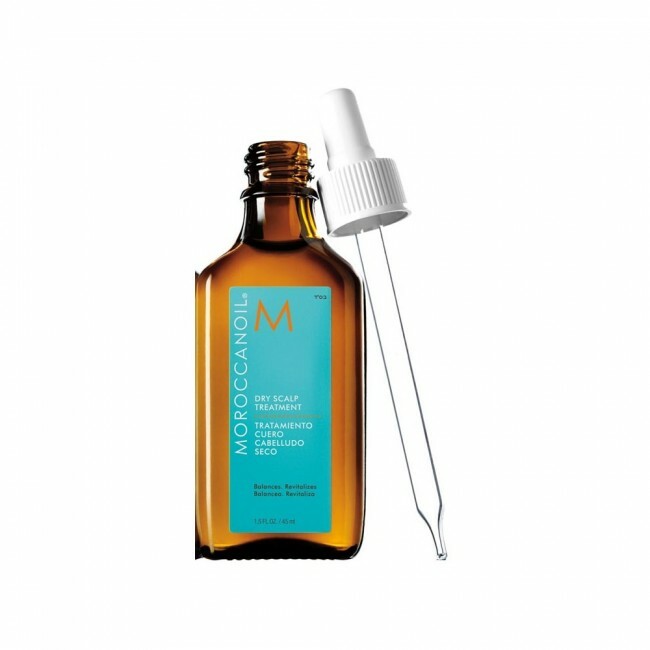 Apply 3–6 drops of treatment onto scalp per section. 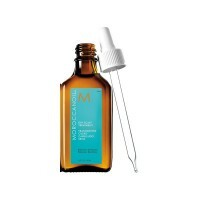 Massage into scalp with fingertips. Let penetrate for 5–10 minutes. Comb through. Rinse. Follow with the Moroccanoil® shampoo and conditioner that’s right for your hair needs. Use weekly to start and less frequently as condition improves.